Published: Oct. 17, 2017 at 09:25 p.m.
We’re sad to see the announcement that they’re finally shutting down AOL Instant Messenger, better known as AIM to those who loved and lived it. Naturally, that led us to wonder, hey! 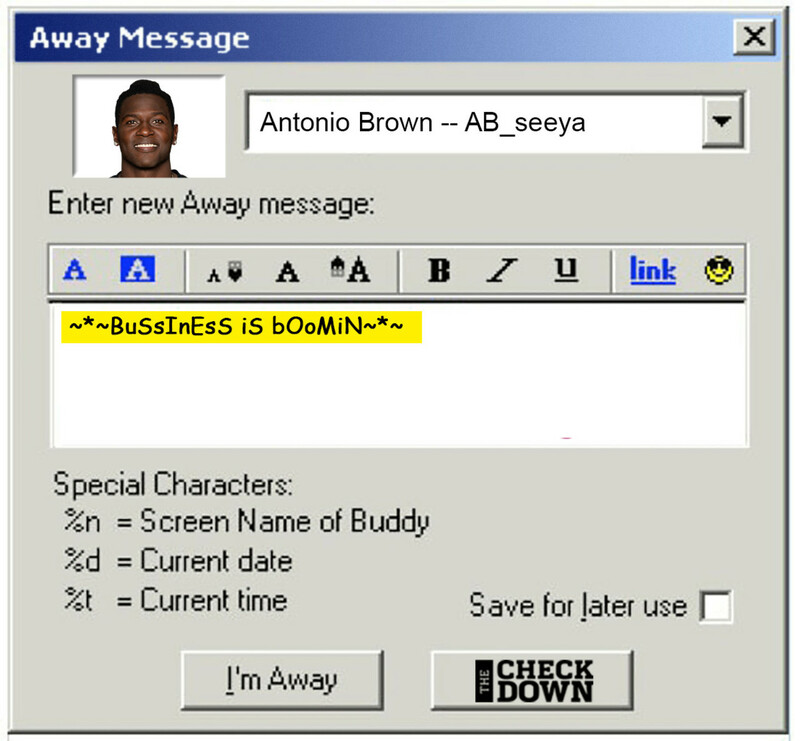 what would the AIM away messages look like for current NFL players? Someone’s got to keep this content train running and it’s about to get really 2002 up in here. Choo choo, baby!